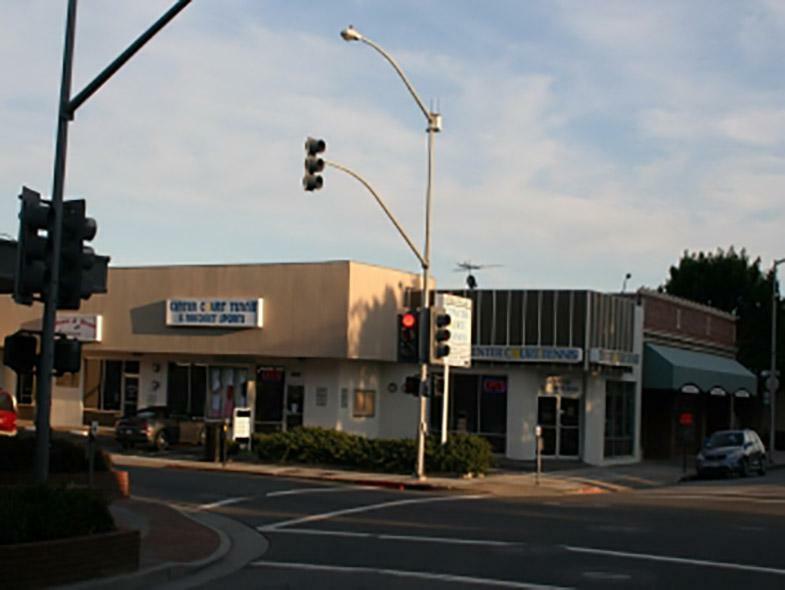 Located in a Neighborhood Shopping Plaza with Excellent Foot and Vehicle Traffic! 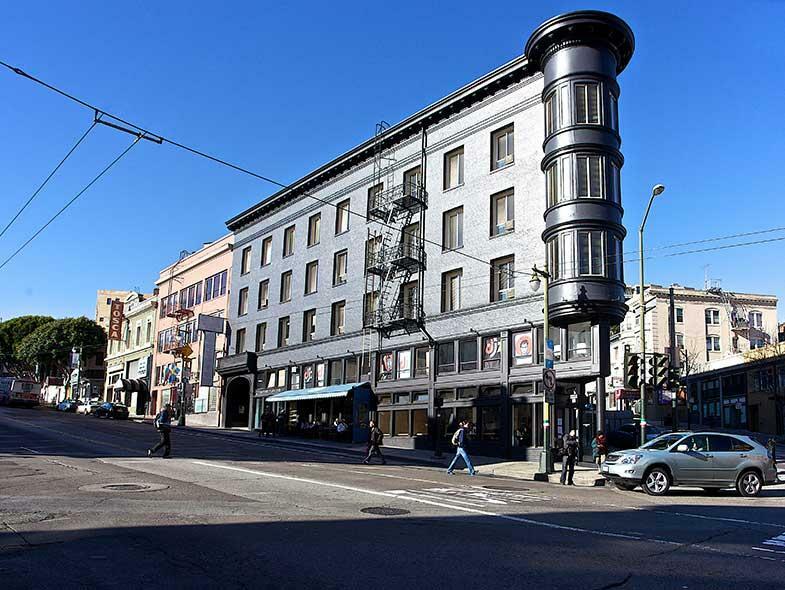 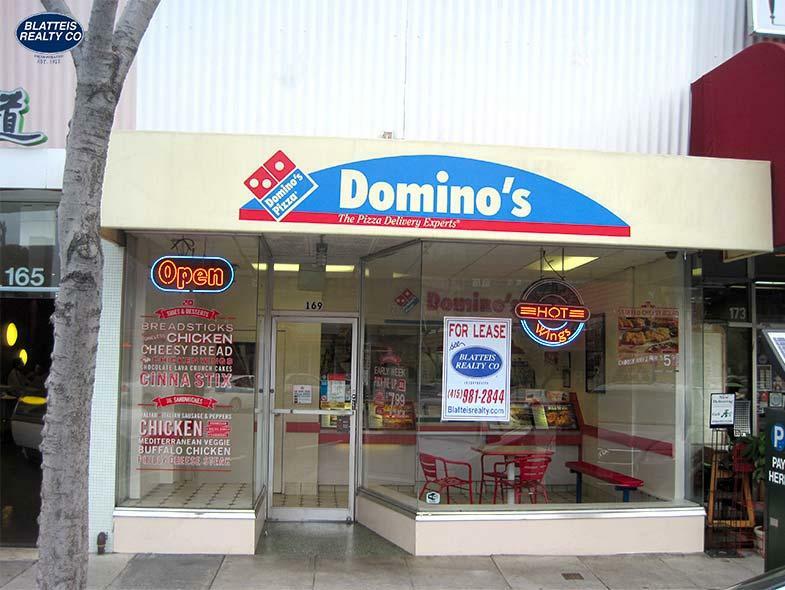 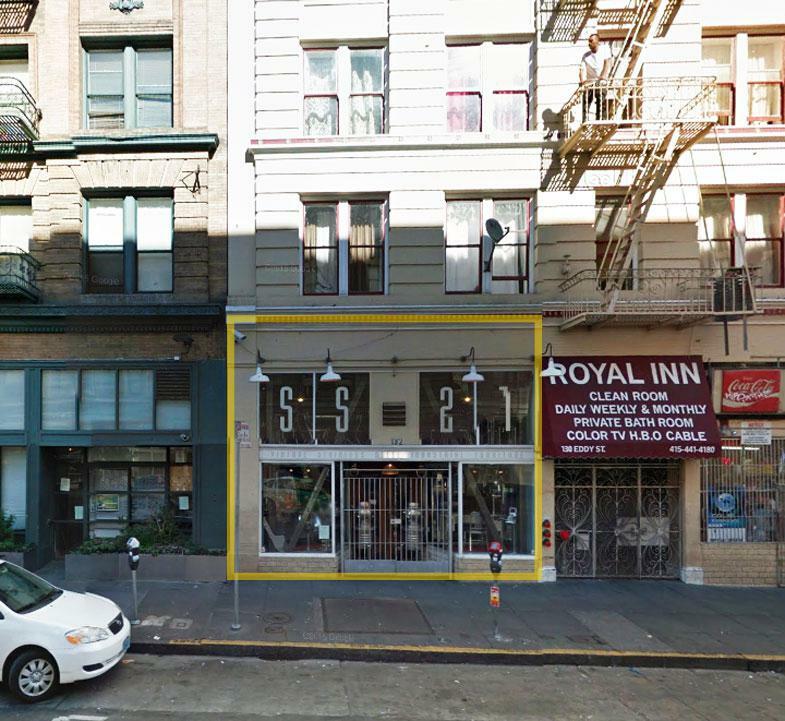 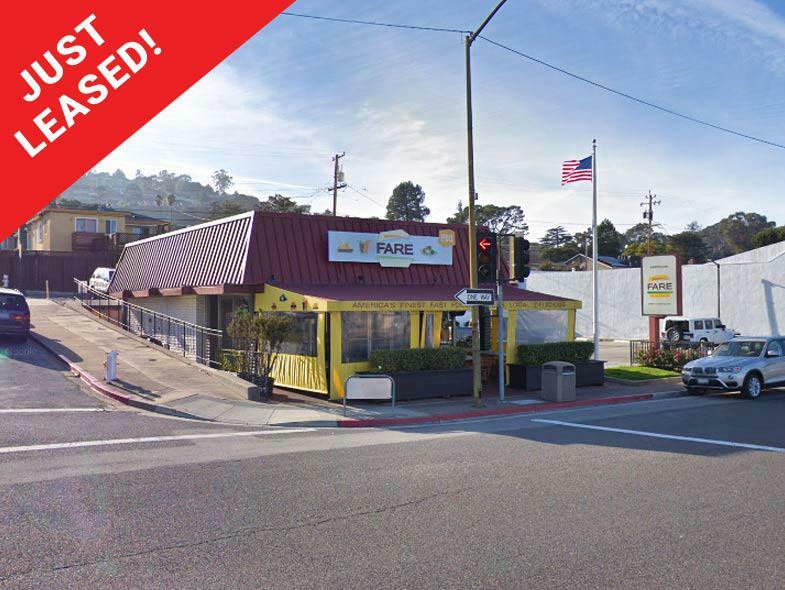 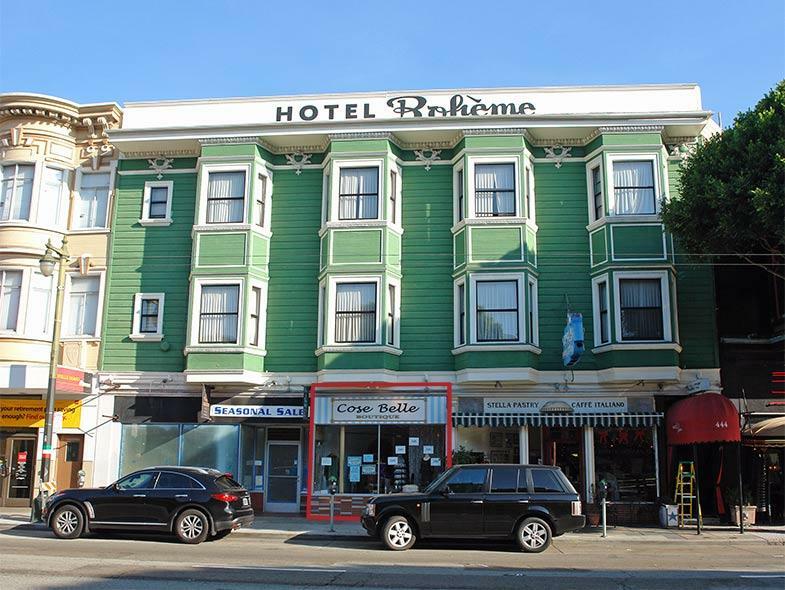 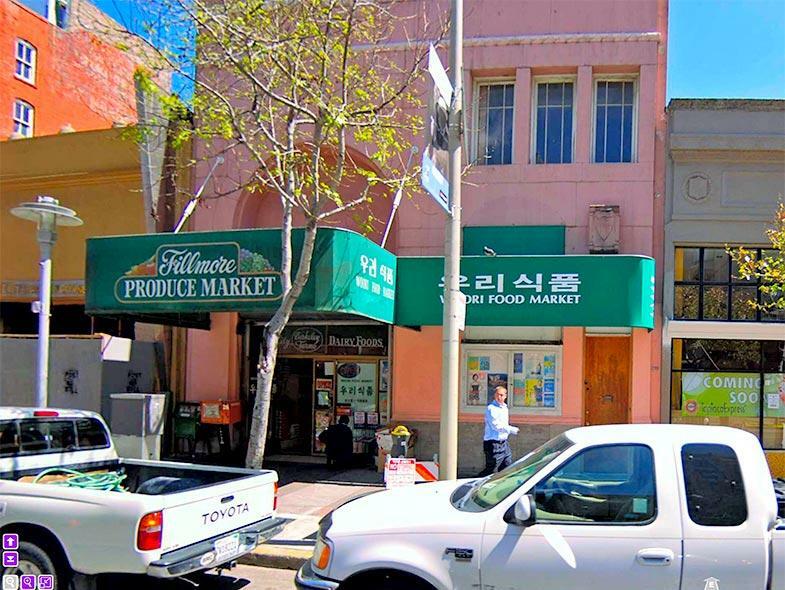 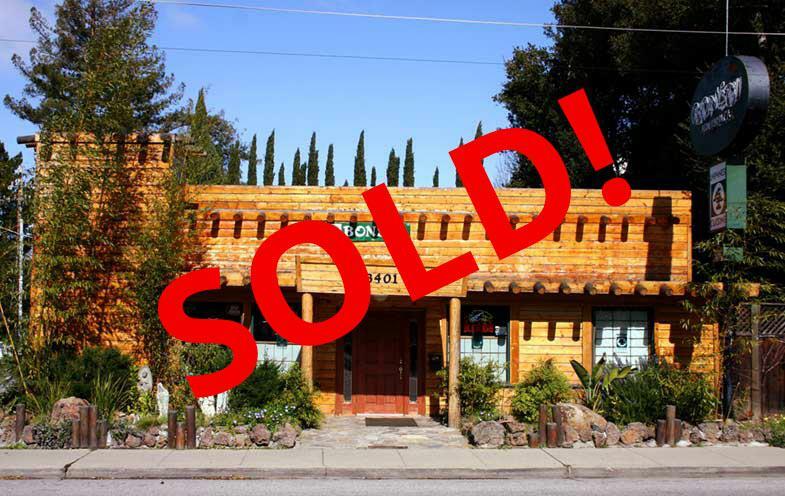 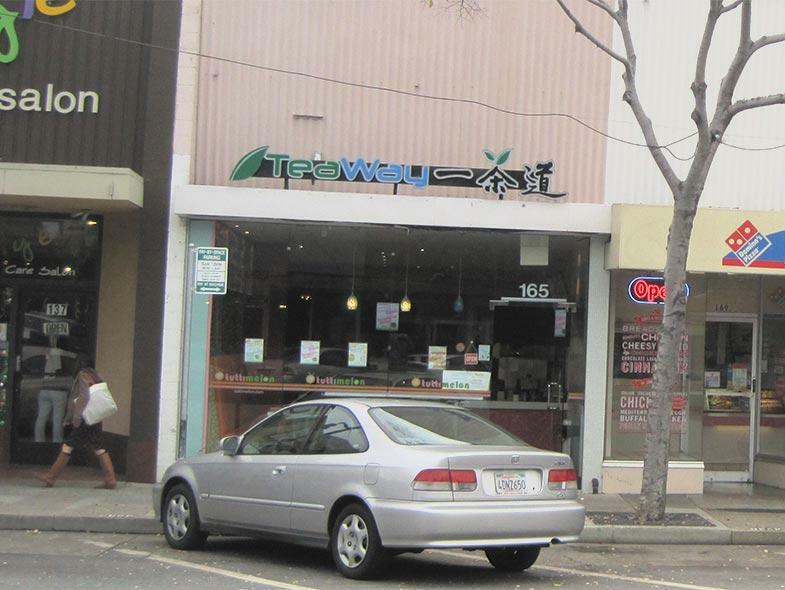 Retail Opportunity for lease across the street from UCSF Medical Center. 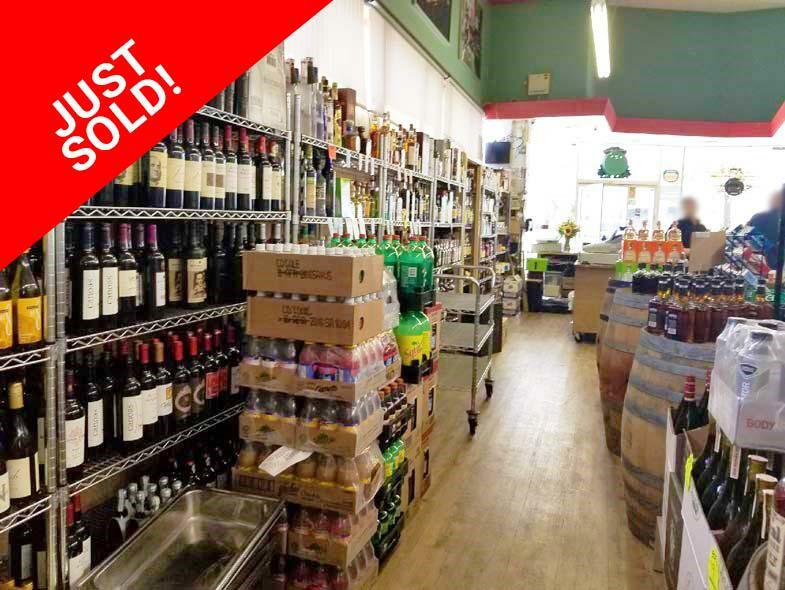 Lively Retail Available Near Market Street! 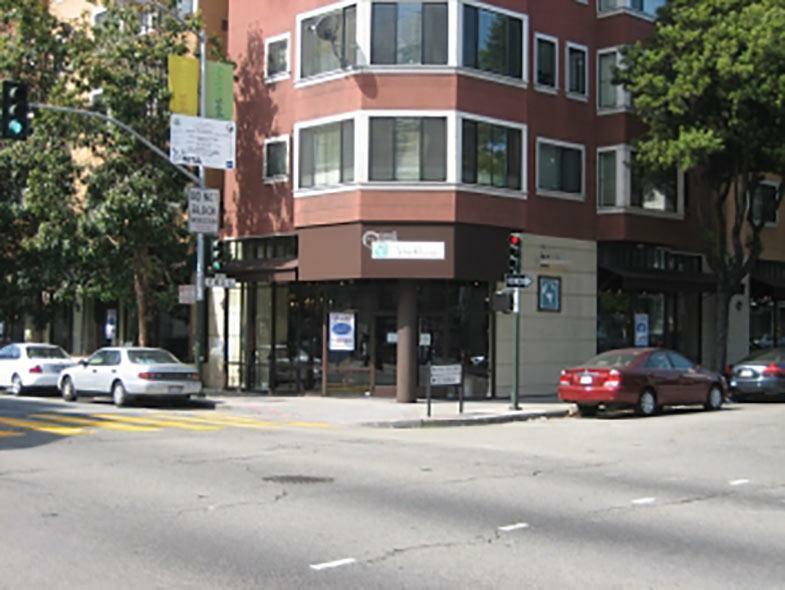 Hayes Valley corner location. 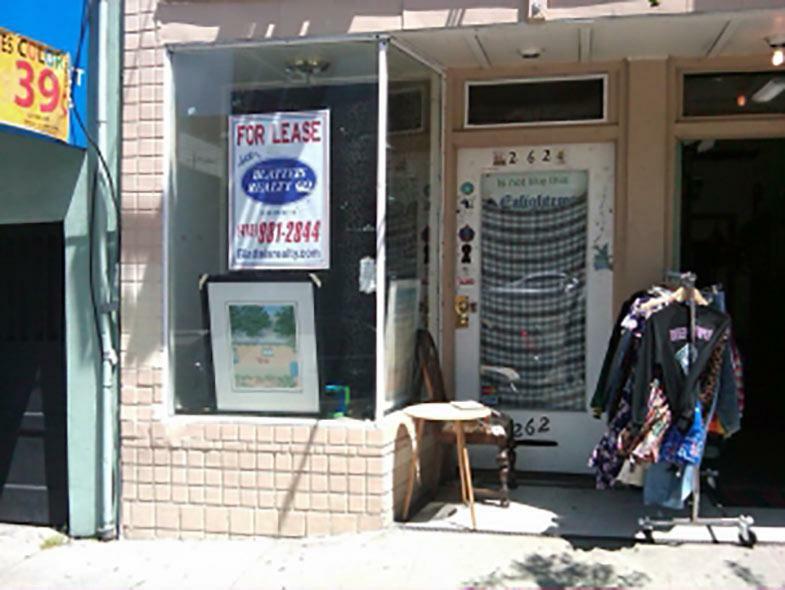 Formerly Worldware furniture. 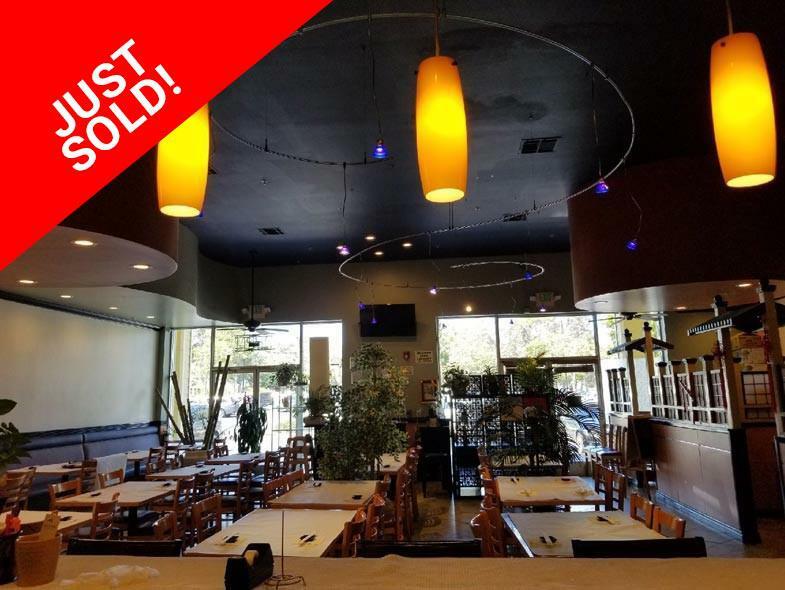 Restaurant potential. 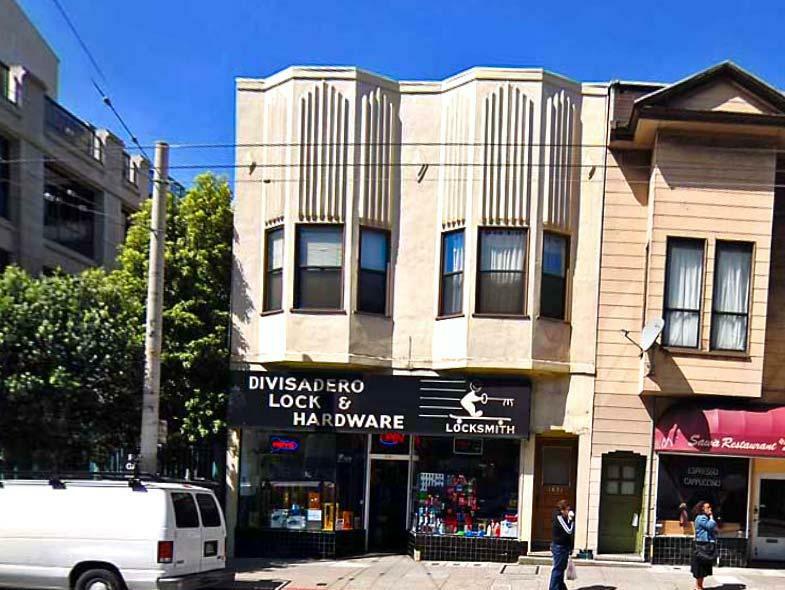 Divisible.